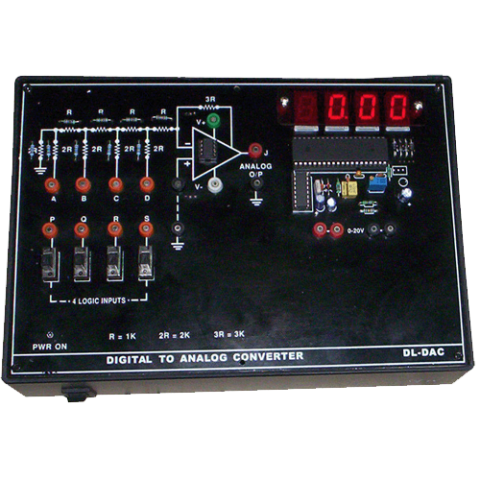 We offer our robust and reliable product Digital to Analog Converter Trainer. This range is prepared by the professionals who have expertise in this domain. Also, it is prepared in adherence to the set industry principles. 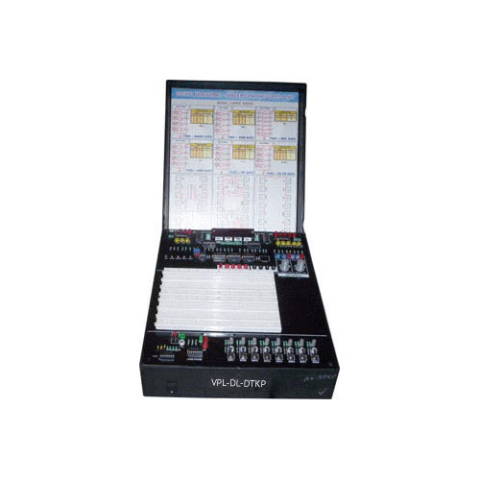 The Digital Trainer Kit (VPL-DICT-GF) has been designed with the idea of providing basic facilities essential for conducting simple experiments in the laboratory. Using these facilities one can get familiarised with the various digital ICs. 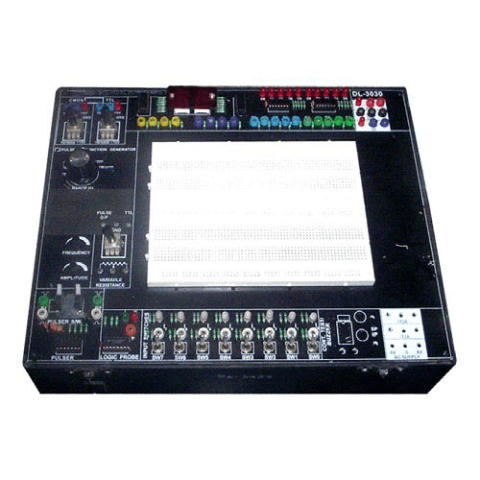 The system is suitable for conducting experiments on TTL ICs. 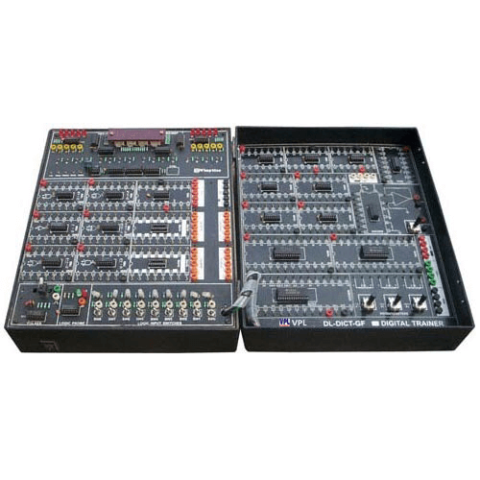 Eight numbers of logic switches are provided onboard for giving digital inputs in the circuit. 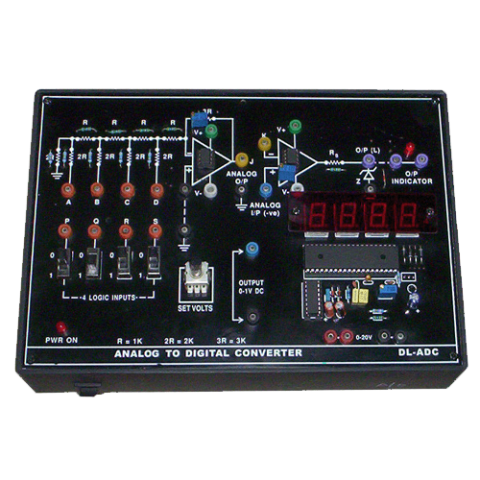 Pioneers in the industry, we are engaged in offering a wide and high-quality assortment of Digital Lab Trainer VPL-DL-3030 (Digital Electronics Trainer) to the clients. The entire range is tested over the grounds of quality parameters to ensure the delivery of flawless products to the clients’ premises. 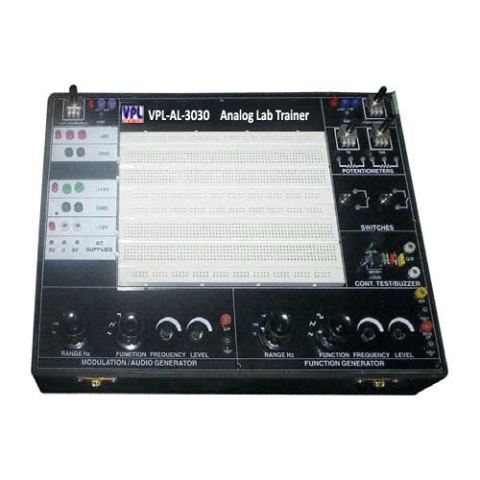 This Digital Trainer Kit with Bread Board VPL-DL-DTKP has been designed with the idea of providing basic facilities essential for conducting simple experiments in the laboratory. 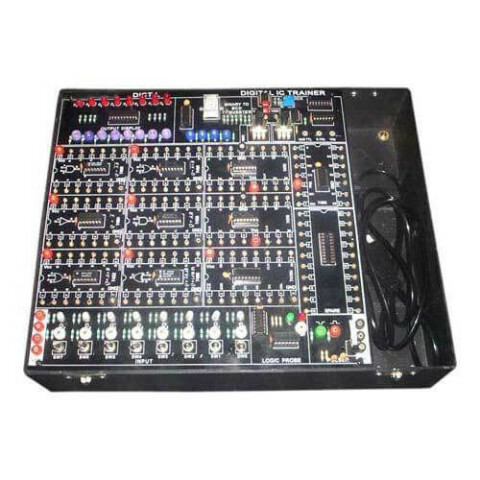 Using these facilities one can get familiarized with the various digital ICs.